Meet the egeetouch Smart Luggage Lock: a smart lock that aims to reduce the hassles of traveling. It provides you with proximity access thanks to NFC and RFID technologies. You don’t have to memorize a combination or use a key to unlock it. To unlock it, simply tap your NFC -paired smartphone or NFC tags. This smart lock is TSA friendly as well. The companion app can be used to store IDs for pairing with smart devices. You can revoke access to the lock when losing a tag. 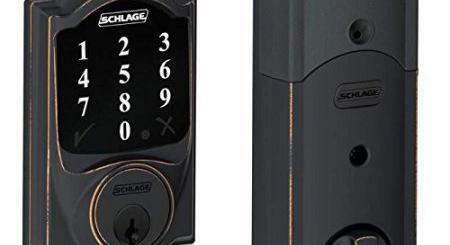 This smart lock is powered by two AAA batteries. 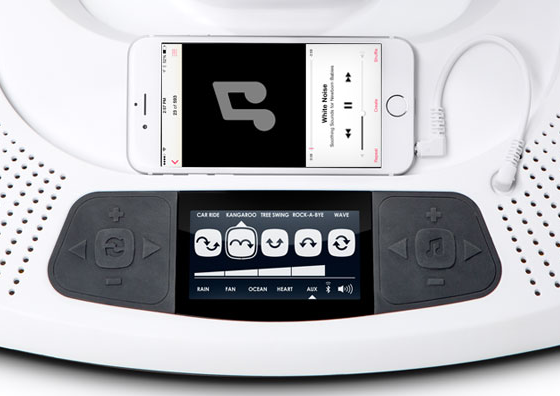 The battery compartment is inaccessible when the device is in locked status. The product can survive water splashes. You can find out more about it here.